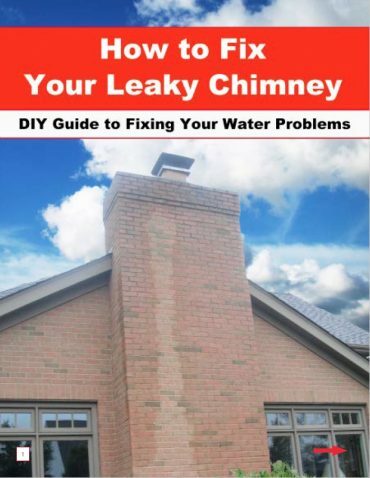 Trying to solve your leaky chimney problem? Finally, an affordable solution is here! Introducing our How to Fix Your Leaky Chimney ebook, written with the expert experience of Clay Lamb who has over 35+ years of experience in the chimney industry. Over 110+ pages of informative DIY information about identifying leaky chimney problems and solution recommendations. A responsive checklist to keep track of your progress as you go along. A mobile and desktop version for use on your phone, tablet, or computer. When viewing the desktop version we highly recommend you a use a standard PDF viewer such as Adobe Acrobat which is a free application. We recommend this application to best display the animations and interactivity. You can download the free application here! Note that the mobile versions is devoid of animations as mobile phones do not support PDF animations. We offer a 100% money-back guarantee if you don’t find this product effective in addressing your problem. We require the photos suggested in the ebook are provided at the request of a refund.